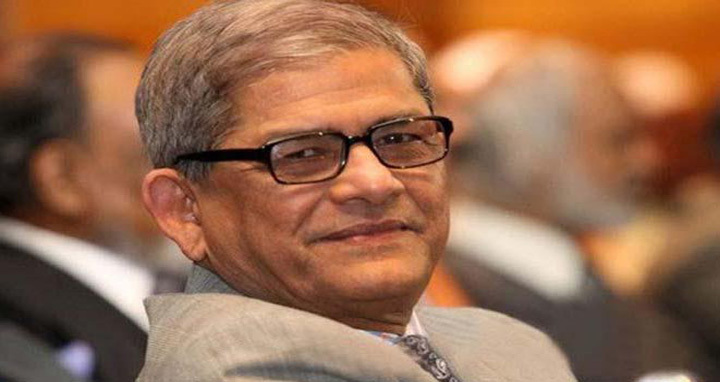 Dhaka, 14 July, Abnews: BNP Secretary General Mirza Fakhrul Islam Alamgir has alleged that the country is passing through a critical time as there is no freedom of speech. The BNP leader said this to newsmen after failing to attend a programme of Zia Parishad at Engineers Institution in the city on Saturday. Mirza Fakhrul said, “It was a non-political programme, but police barred to hold the programme. We denounce the government steps”. Teachers of different universities in Dhaka, Rajshahi, Sylhet, Chattogram and other places came to attend the programme but police barred them mentioning that they had no police permission.